SORRY! 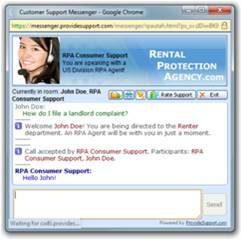 RPA� Chat Agents can�t provide legal advice. Sorry, this chat service can ONLY assist with RPA� Services or Product questions. Sorry, no legal advice. Is my Landlord required to...? How do I qualify for landlord approval? Do I have valid complaint?